Los Angeles, 1949. Ruthless, Brooklyn-born mob king Mickey Cohen (Sean Penn) runs the show in this town... that is until a crew of LAPD officers led by Sgt. 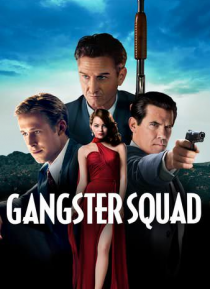 John O'Mara (Josh Brolin) and Jerry Wooters (Ryan Gosling) wage war on his empire.